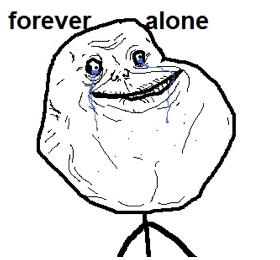 *compares the avatar and the pic* ya, you're right, it really looks similar. 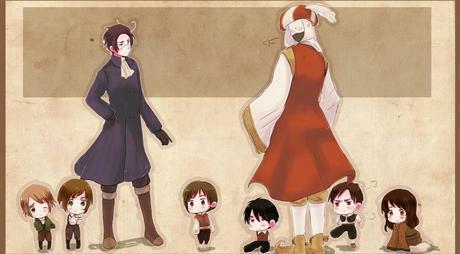 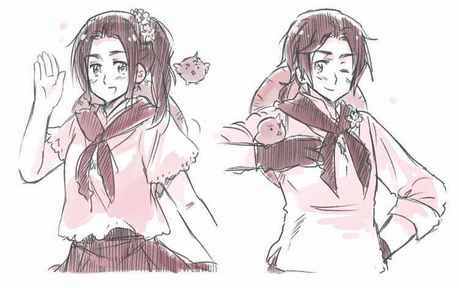 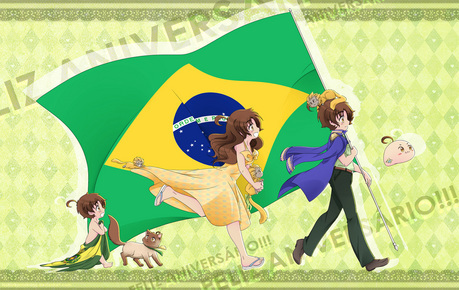 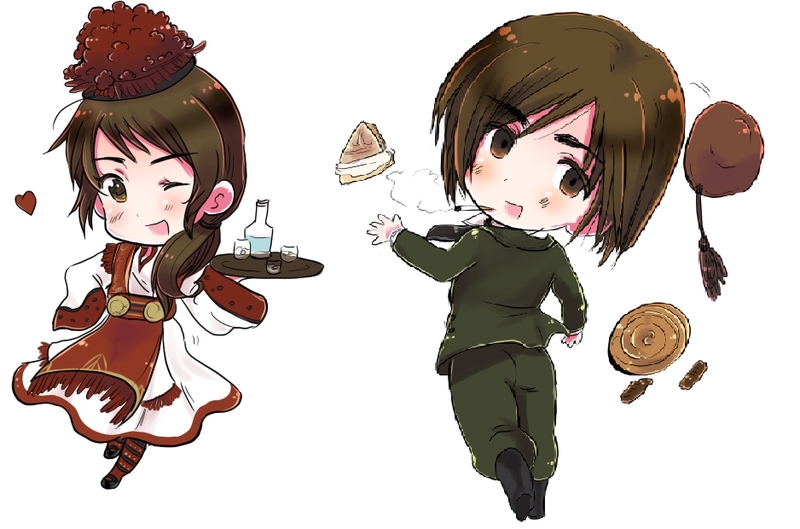 While this one here is Himaruya style female and male versions of Philippines, also drawn by Rosel. 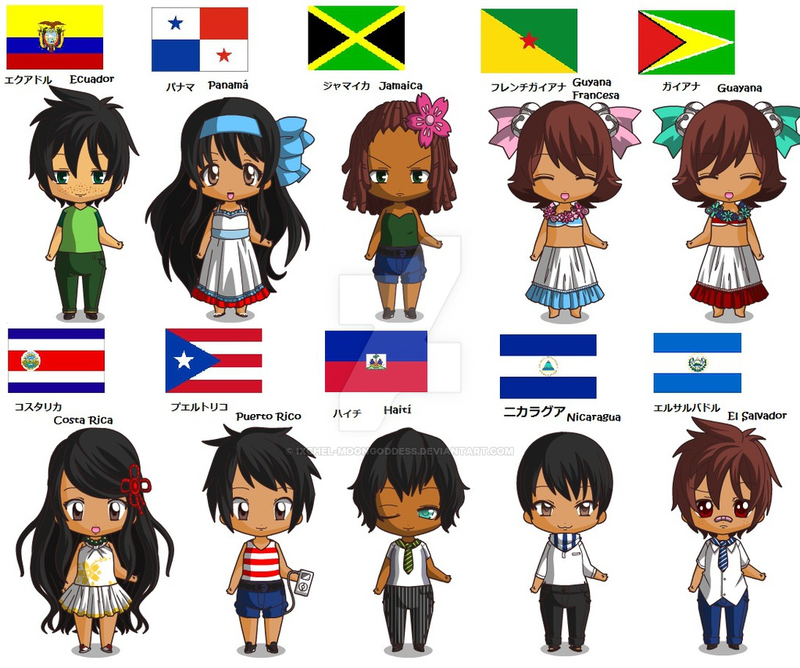 Here's the female version of Philippines. 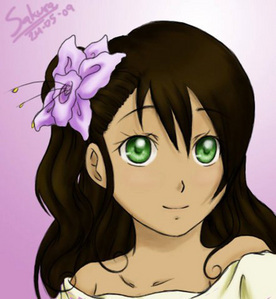 Another one of Rosel's works. 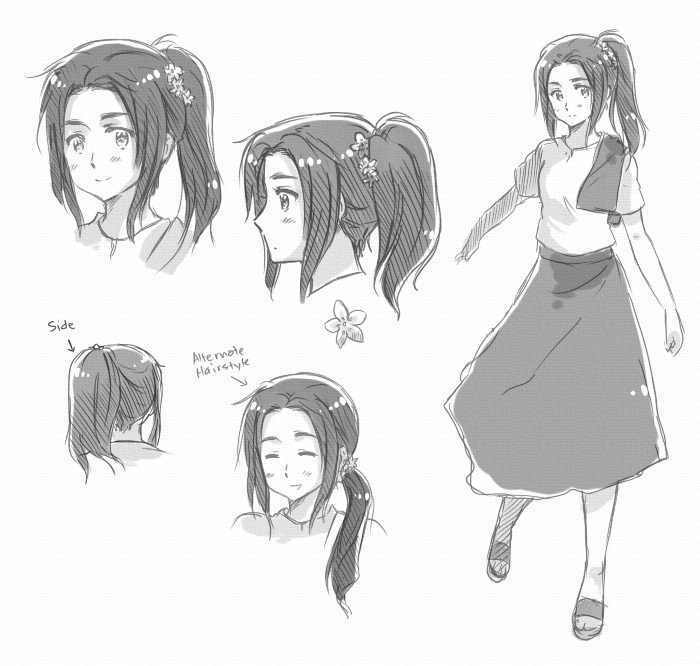 She's wearing "baro't saya" - the simple attire which is our national costume. 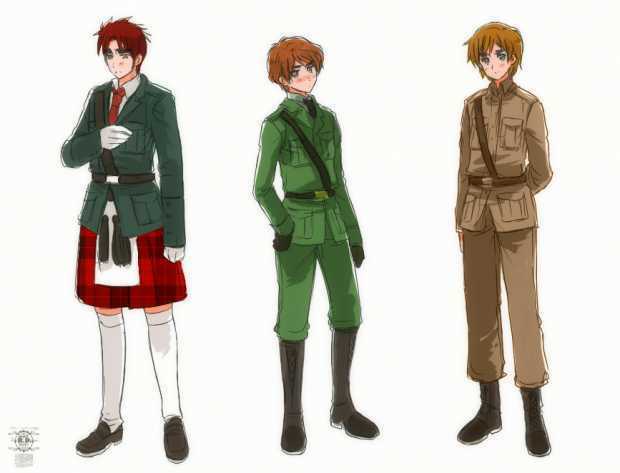 But I think the Muslim southerners wore a different traditional costume. from the upper left row: Thailand, Myanmar, Brunei, and Indonesia. 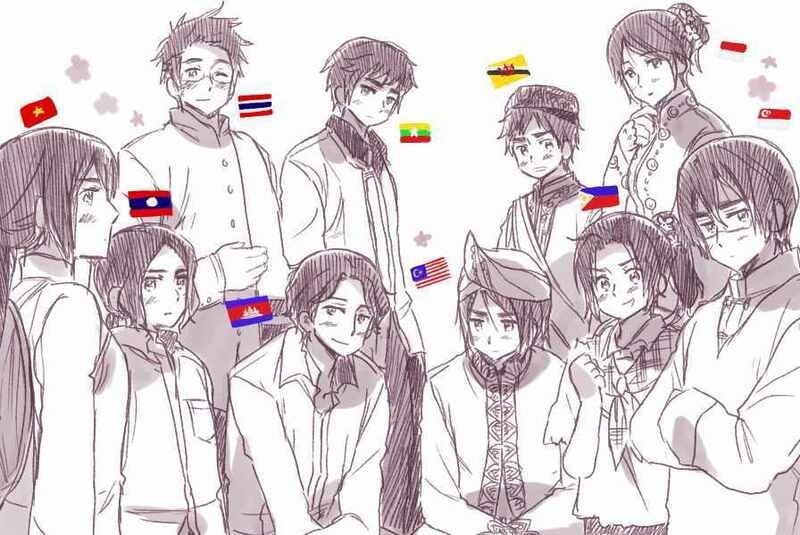 from the lower left row: Vietnam, Laos, Cambodia, Malaysia, Philippines and Singapore. 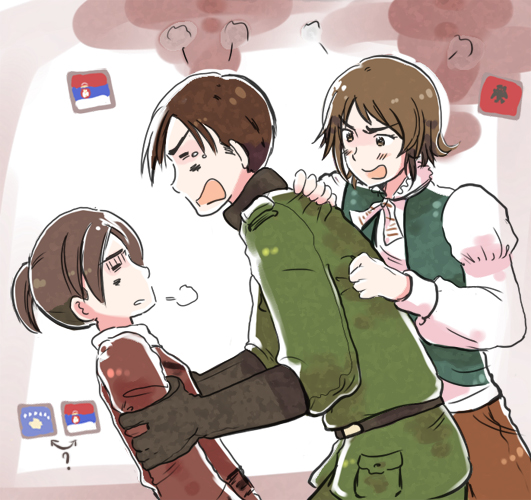 Vietnam and Thailand are the official designs. 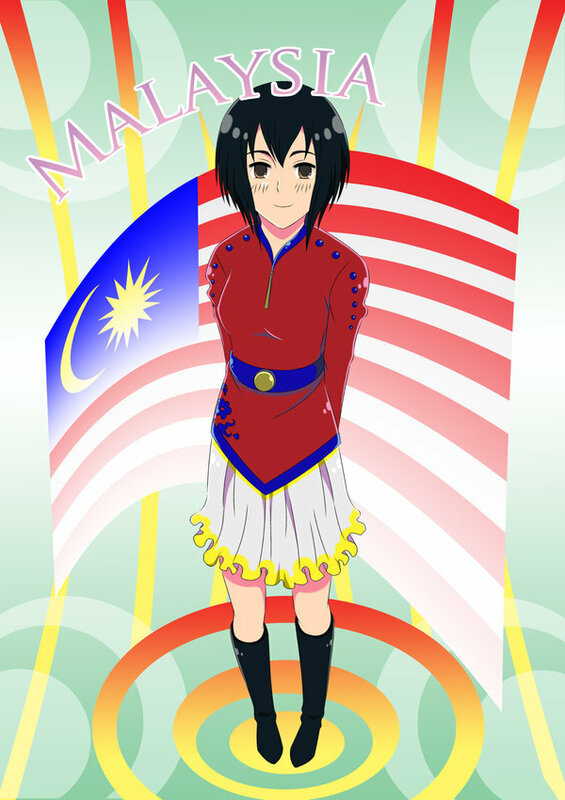 The others are fanmade by Rosel D.
It seems like Malaysia and Singapore here are snubbing each other, probably because they once had a rift when Singapore broke away from Malaysia. 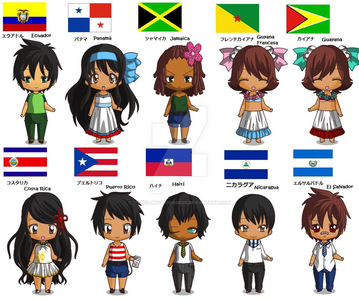 My country, the Philippines, is the fist-pumping cheery one. 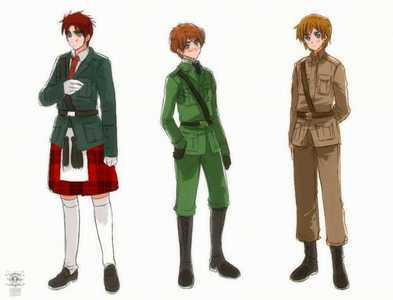 England's brothers: Scotland, N. Ireland and Wales. 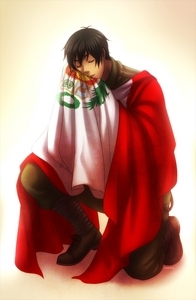 I just love that beautiful nation so much. 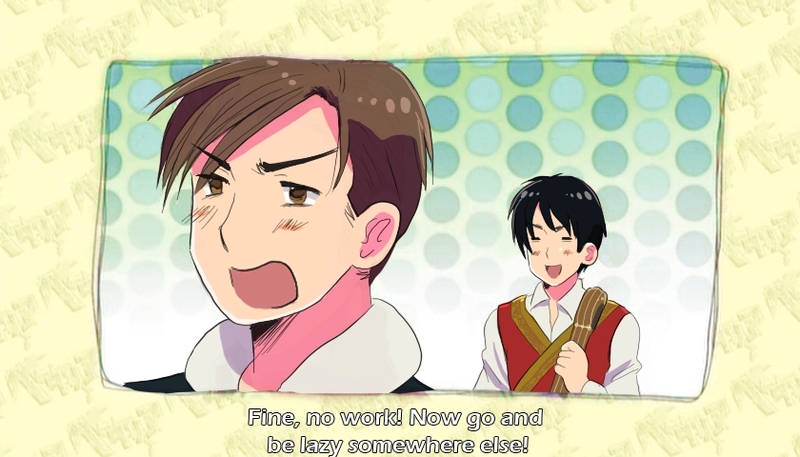 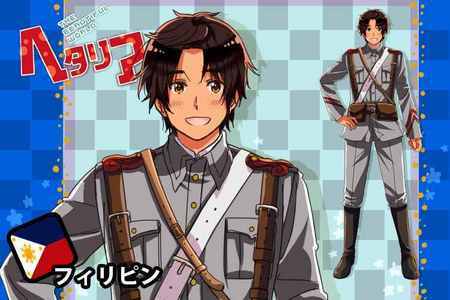 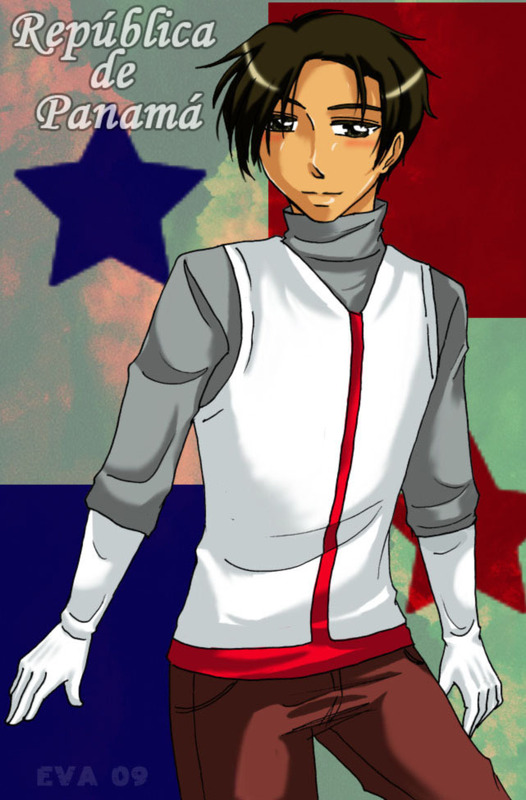 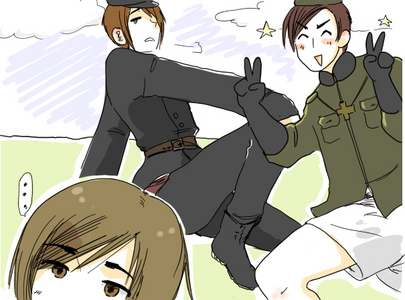 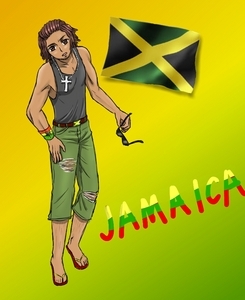 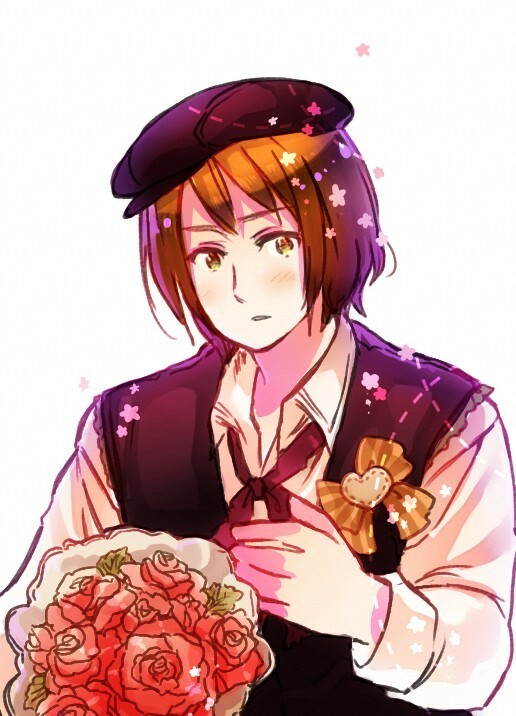 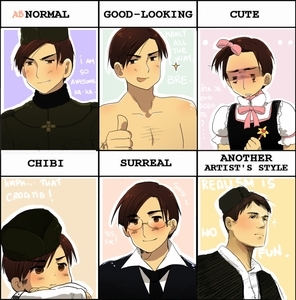 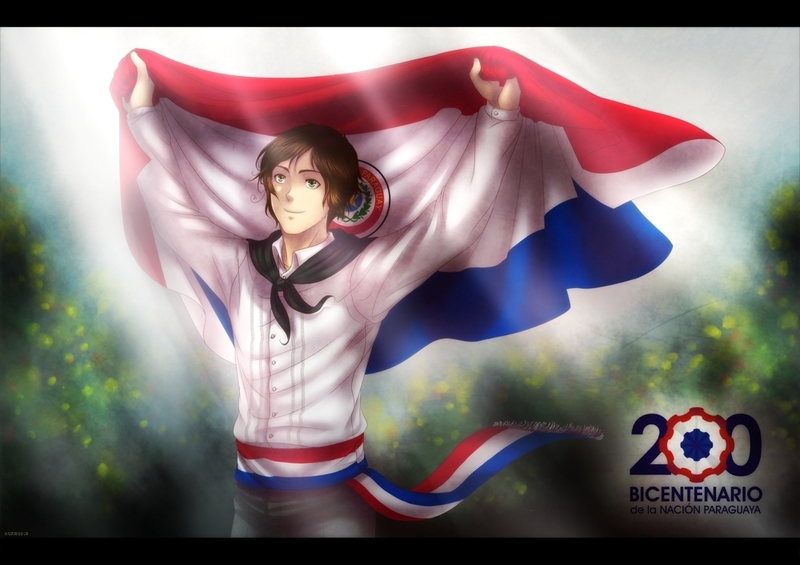 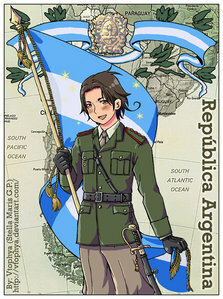 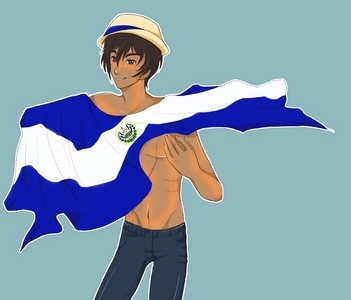 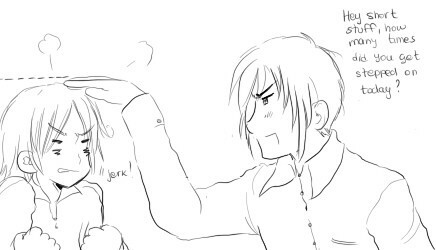 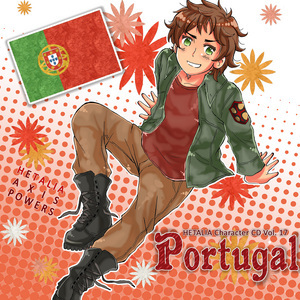 *thinks of Jamaican stereotype* Oh what a joy he would be in Hetalia! 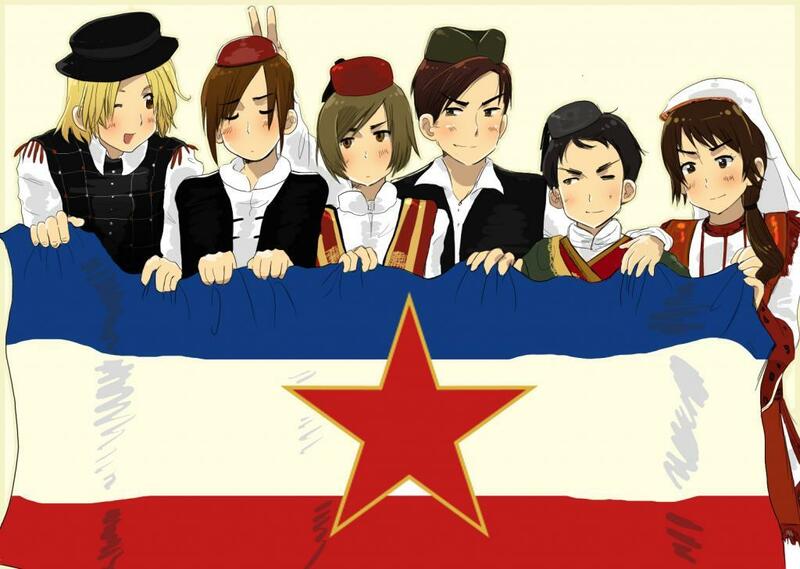 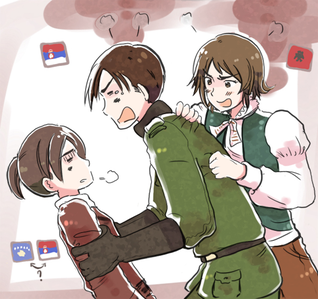 Serbia (Middle) is grabbing Kosovo (Left) and is just yelling at him while Albania (Right) is trying to keep him off of his buddy! I would love to see my own nation, Singapore as a girl!